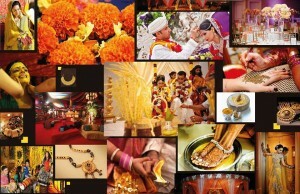 WedTech – Adding Technology to Traditional Indian Weddings!! Wedtech provides great opportunities to enhance, share and remember your wedding day. From the planning to the actual day and beyond, technology is changing the wedding experience for brides, grooms and guests alike. Sharing information is what it all comes down to, and as we all know, technology has made the process virtually seamless. Send SMS Alerts & Reminders! 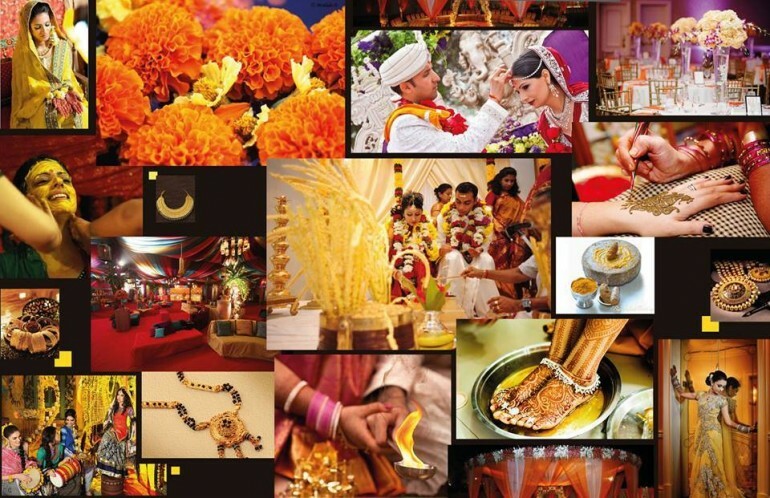 WedTech – Adding Technology To Weddings!